Home / Autograph Deal Of The Week / Autograph Deal of the Week! Judas Priest’s K.K. Dowling! Disturbed! The Big Bang Theory’s Brian Posehn! And More! Autograph Deal of the Week! Judas Priest’s K.K. Dowling! Disturbed! The Big Bang Theory’s Brian Posehn! And More! 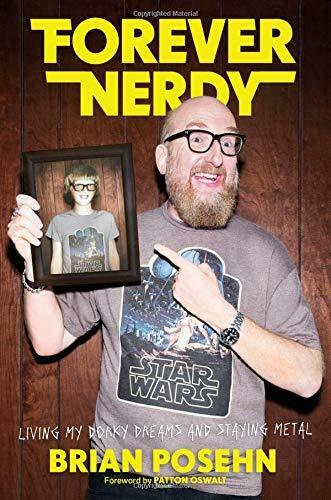 First up is The Big Bang Theory’s Brian Posehn. And then Judas Priest’s K.K. 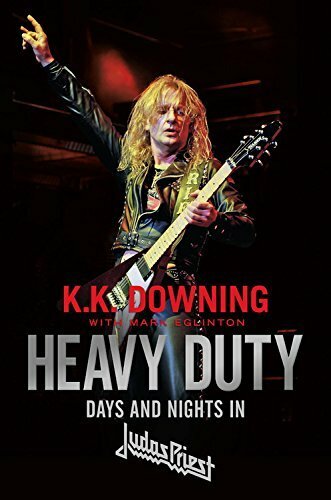 Downing has a new book out as well in a signed edition. 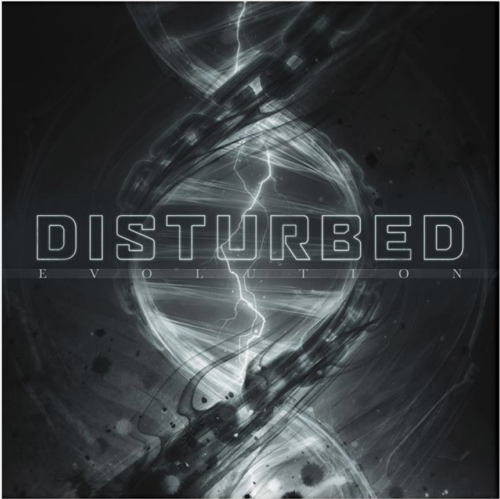 Finally, Rock band Disturbed has a new CD out you can get signed. Autograph Deal Of The Week Bonus! Holly Madison! Jon Cryer! Parks and Rec’s Nick Offerman! Booker T! And More! Autograph Deal Of The Week! 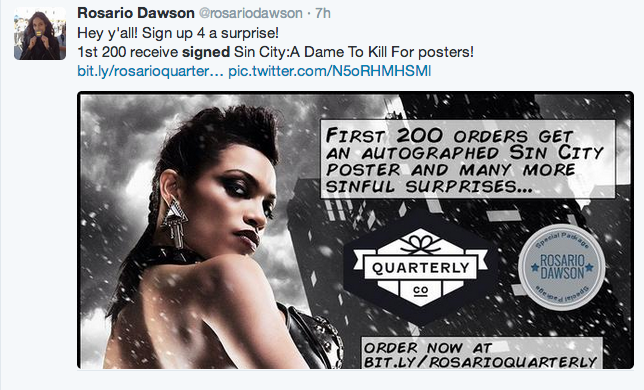 Rosario Dawson Signed Sin City 2 Posters! Say Wha?